Celebrate Memorial day in Austin at one of these great events. Parades and scavenger hunts offer fun for the whole family, while pig roasts and pool parties are perfect for friends looking to socialize throughout the city. Food, games, arts and crafts, and entertainment for the family can be found at the 50th annual Fiesta Amistad. Participate in a city-wide scavenger hunt as a single or team player, searching for patriotic icons around the city. Be sure to download the free printable before heading out for the day! Remember the true meaning of Memorial Day with this look back at World War II. Over 14,000 square feet of shaded beer grounds offer the perfect place to catch a few tunes from your favorite country artists including Gary Allan and Randy Rogers Band. Remember the true meaning of Memorial Day with this look back at World War II. Attend the Patriots from the Barrio Lecture and Book Signing from 12:30-1:30p! Participate in a city-wide scavenger hunt as a single or team player, searching for patriotic icons around the city. Be sure to download the free printable before heading out for the day. This annual pig roast will take place at Duchman Family Winery, with a full buffet of toppings and sides to accompany the roast as well as one glass of Duchman wine for adults. Enjoy a performance of "flag waving tunes" from the 36th Infantry Division Band from Camp Mabry to kick off Memorial Day. Enjoy all that the LBJ Presidential Library has to offer for free on Memorial Day! Enjoy the Memorial Day Ceremony under the trees with live music from the 36th Infantry Division Band of the Texas Army National Guard and words from US Senator John Cornyn. 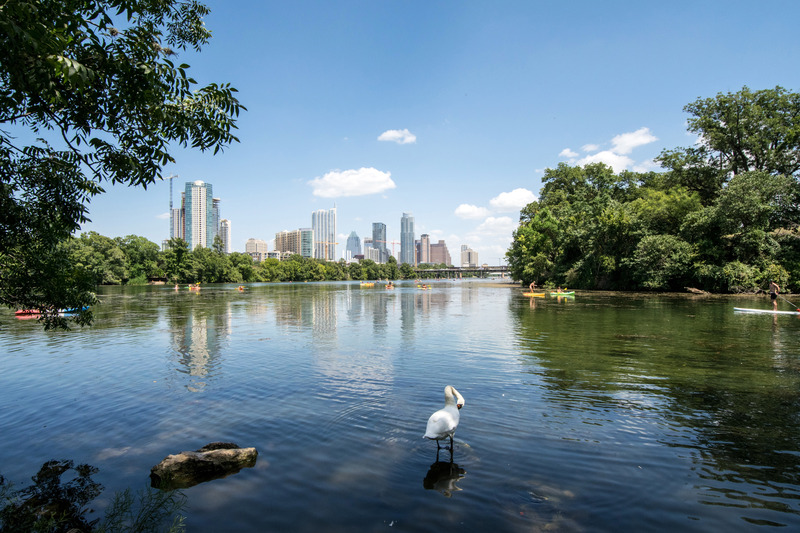 Celebrate Memorial Day the Austin way at one of these patriotic community events, and take a look at our continually-updated events calendar for more fun happenings around the city.